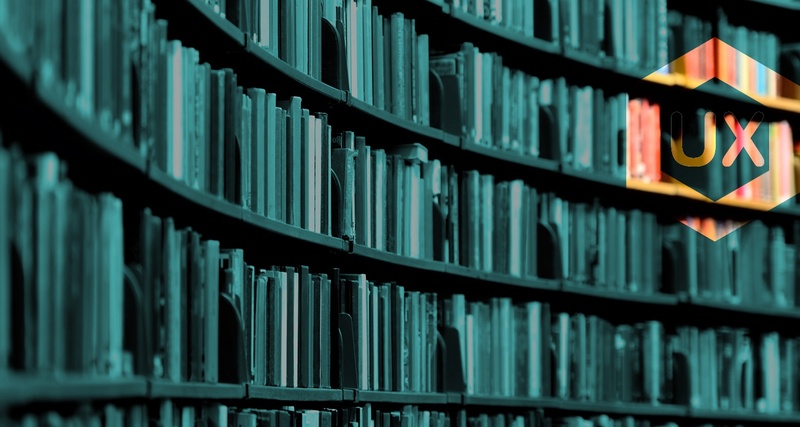 All of UX-Digital's Ebooks, Guides & More, in one handy place. We've put together this library of free resources to help you get the best out of your marketing efforts. Is It Time To Stop Thinking Funnel & Start Thinking Flywheel?